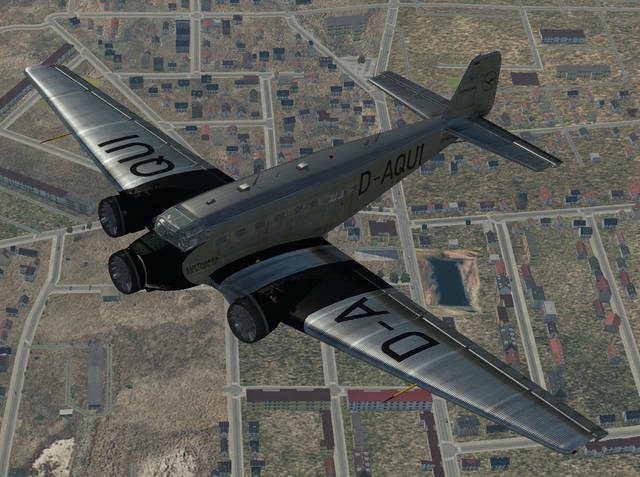 The Junkers Ju 52/3m D-AQUI is one of the last four aircraft of the type which were built before 1945 in Dessau. 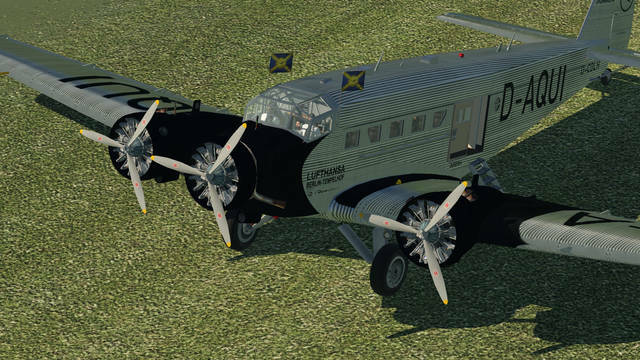 D-AQUI, which belongs to the Deutsche Lufthansa Berlin Foundation, is the last airworthy Junkers Ju 52/3m approved in commercial aviation. 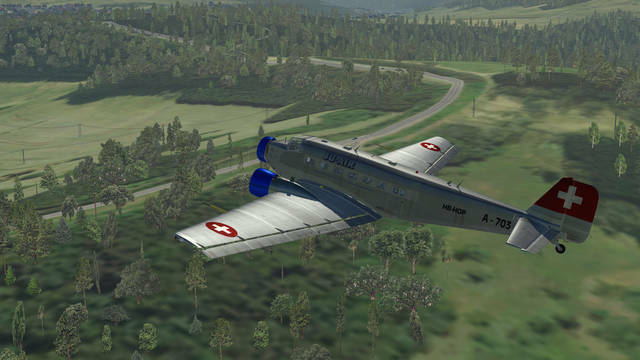 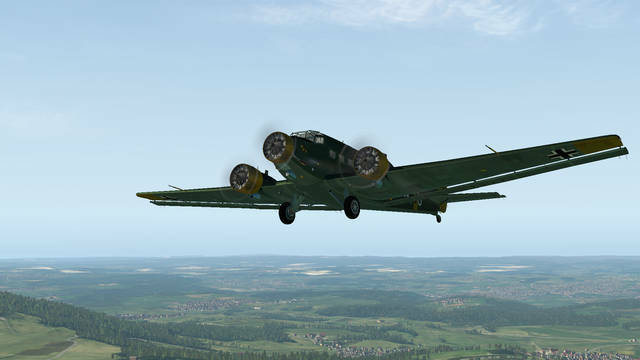 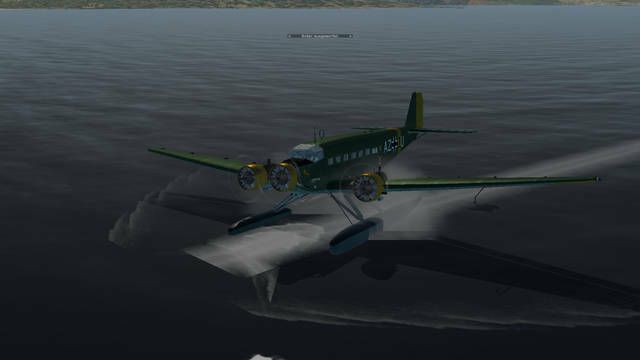 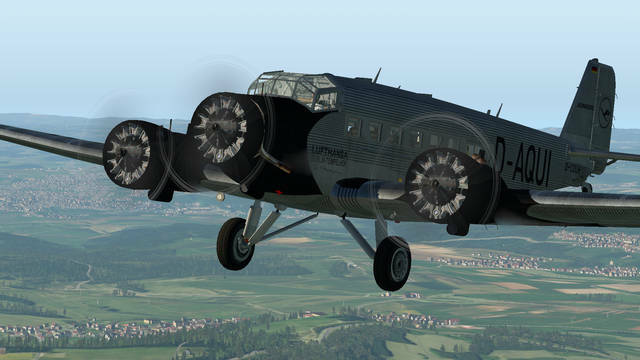 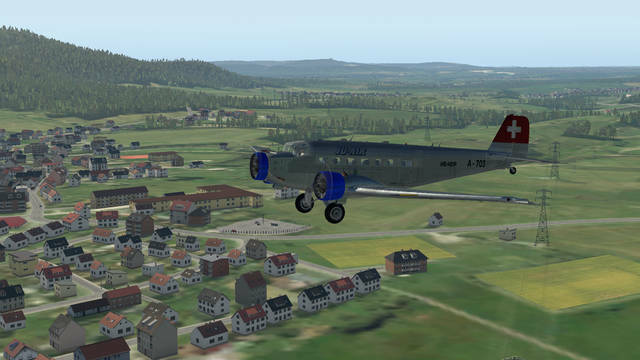 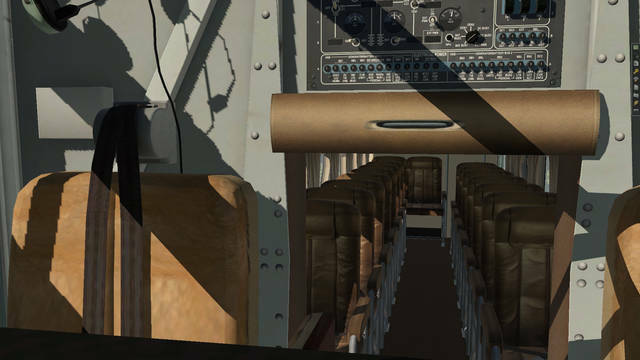 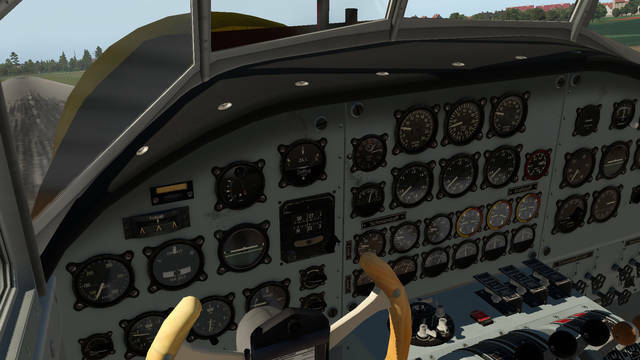 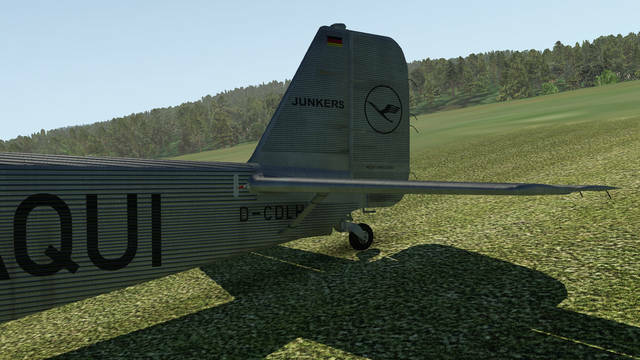 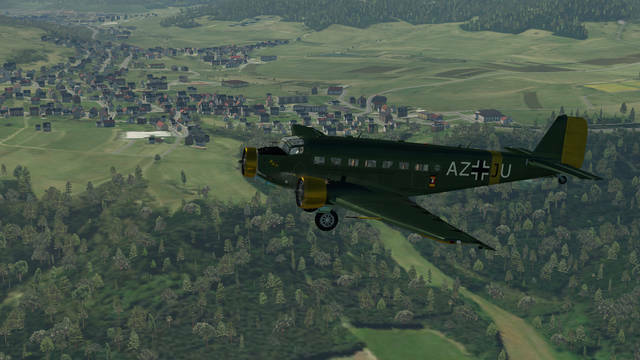 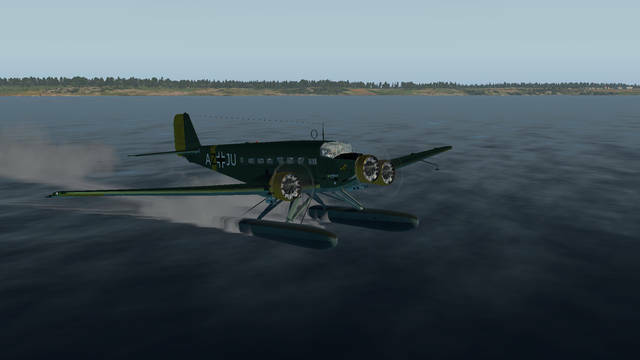 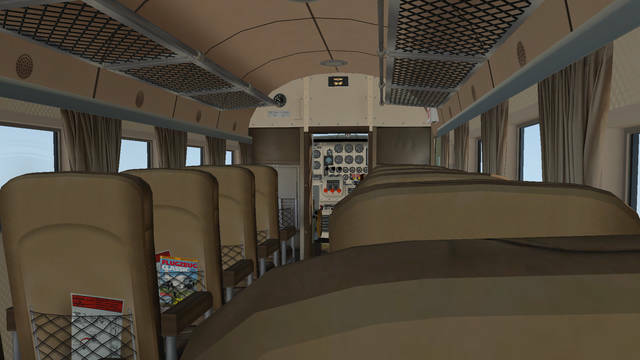 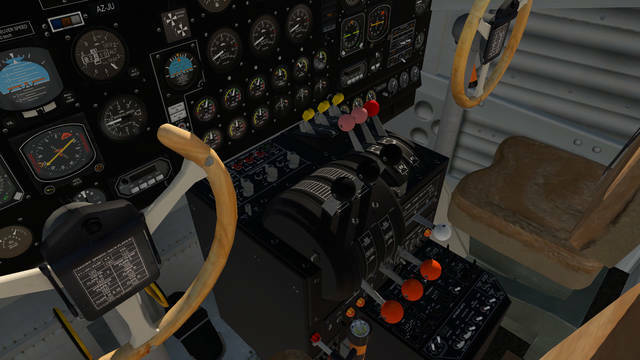 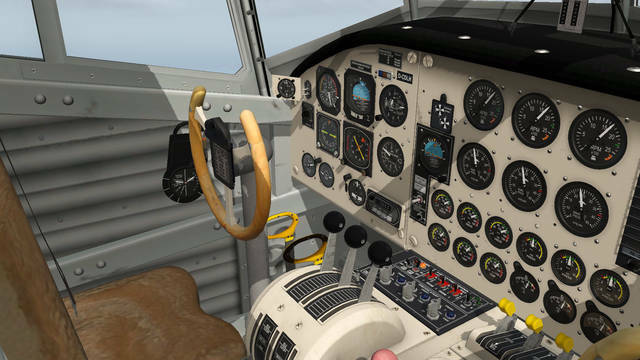 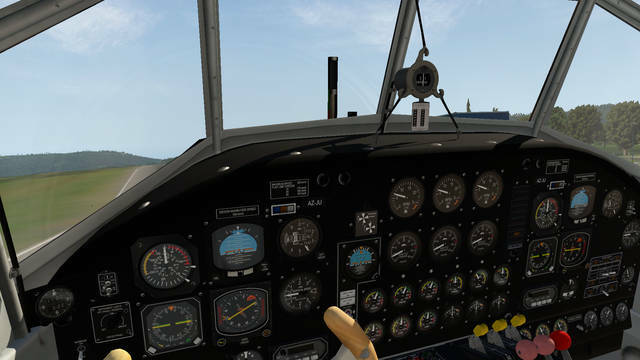 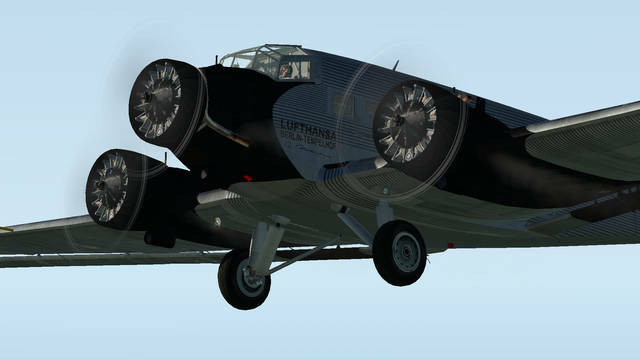 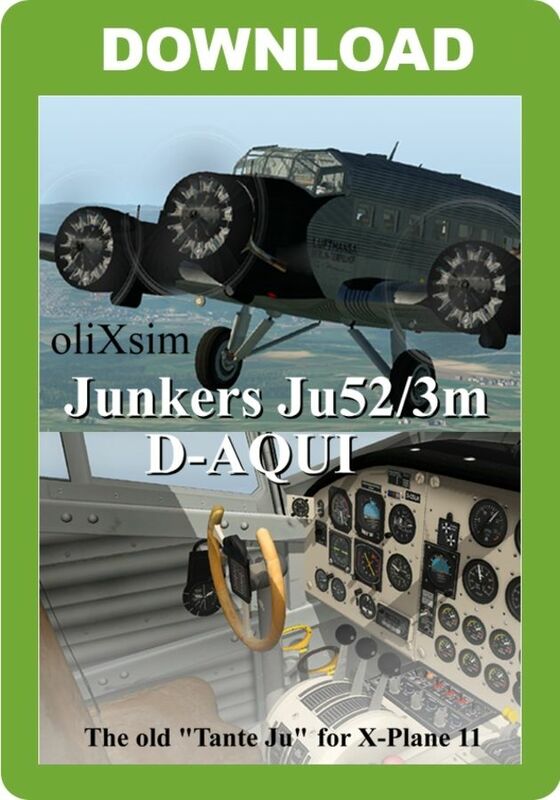 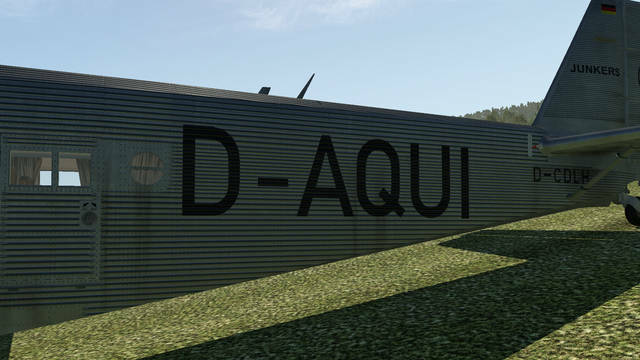 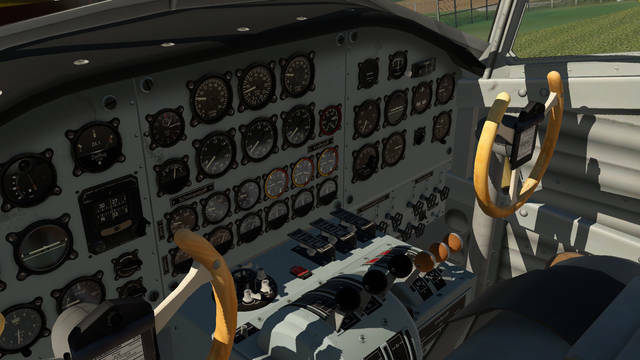 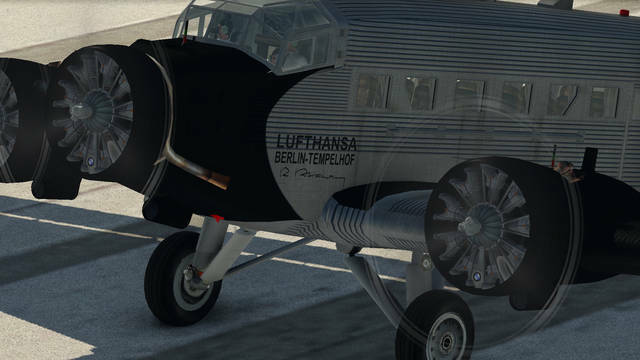 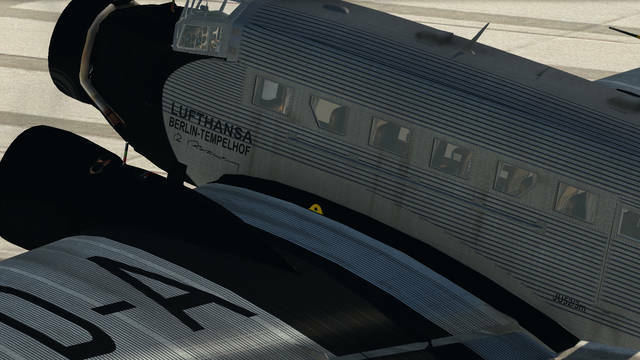 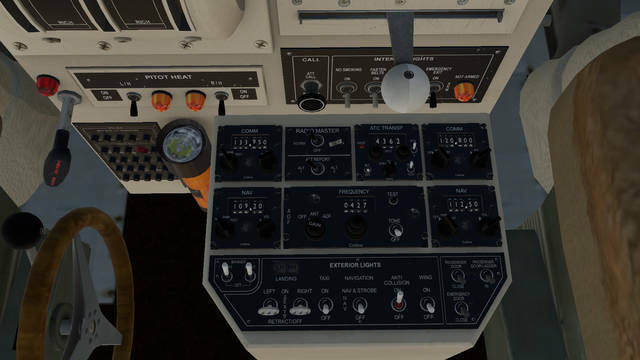 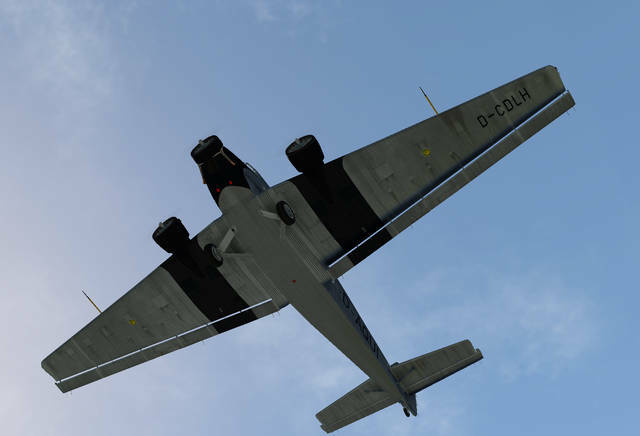 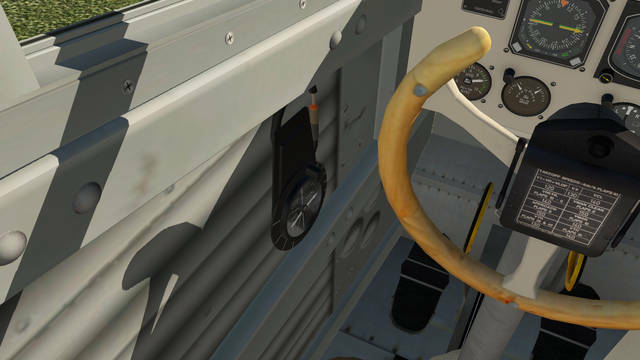 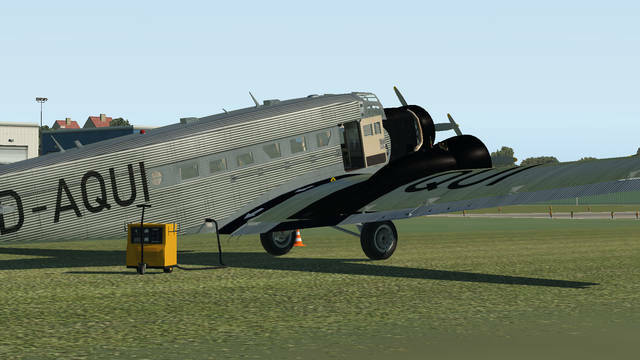 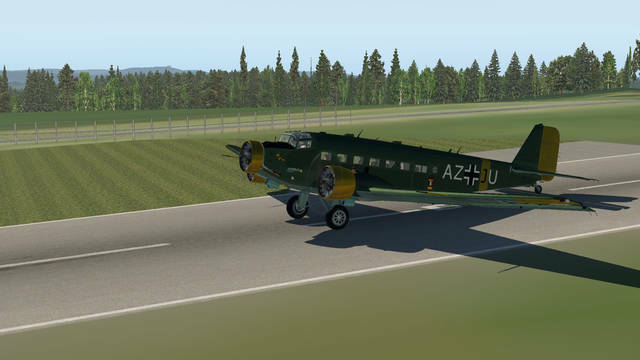 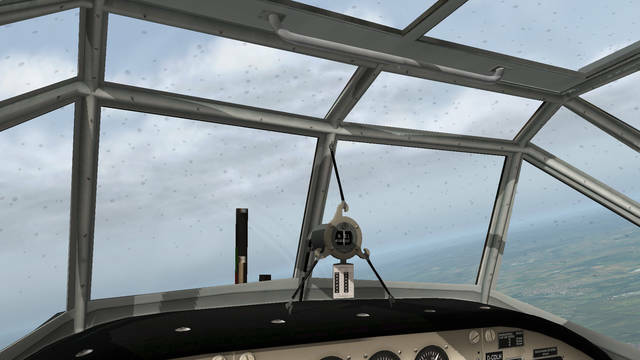 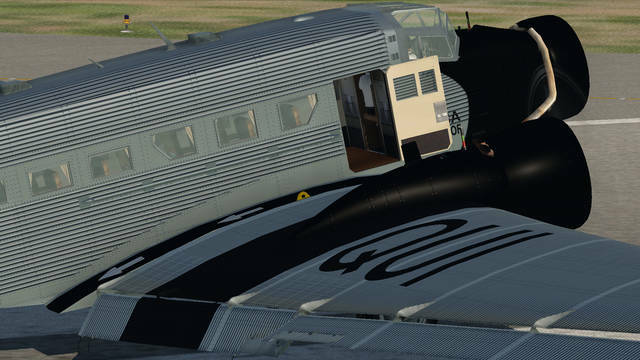 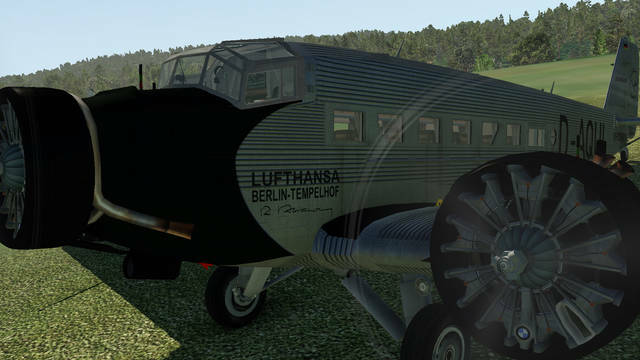 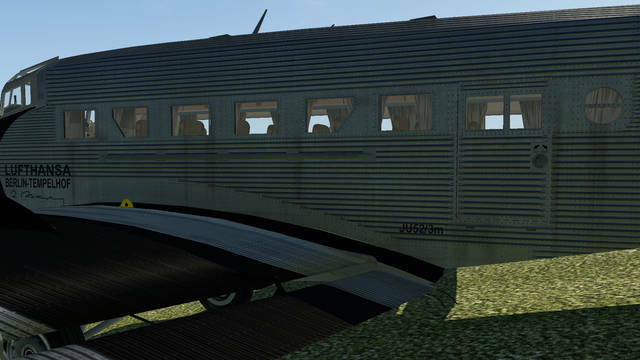 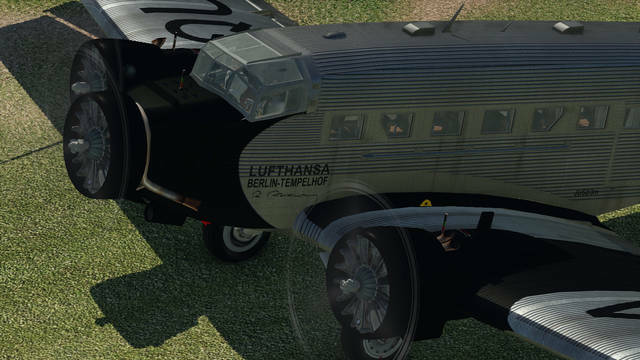 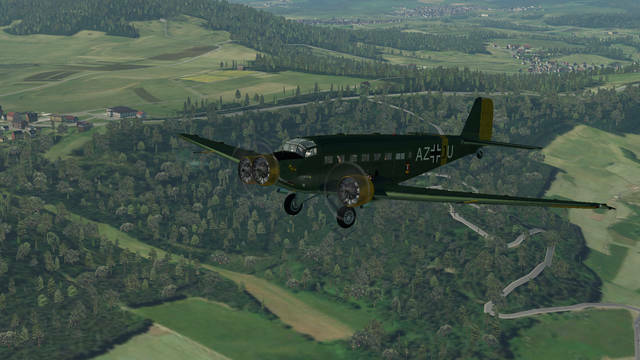 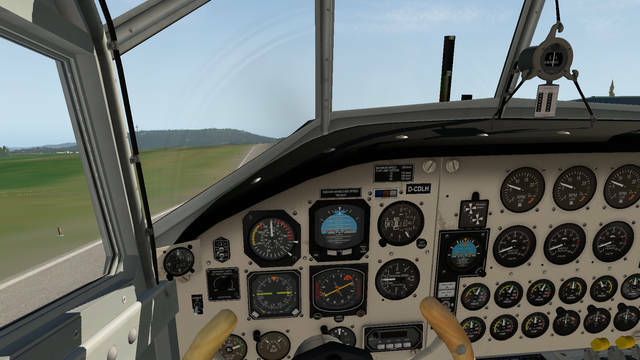 This X-Plane 11 Ju 52/3M package from oliXsim brings you five versions of D-AQUI, including a seaplane and also a bonus fully functional cockpit version from 1939. 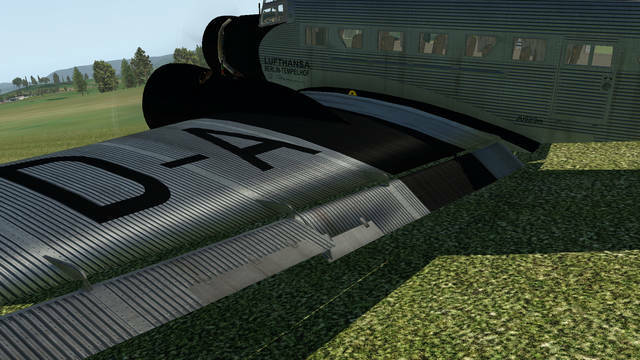 Clean, dirty and frame-rate-friendly textures are available for all the models. 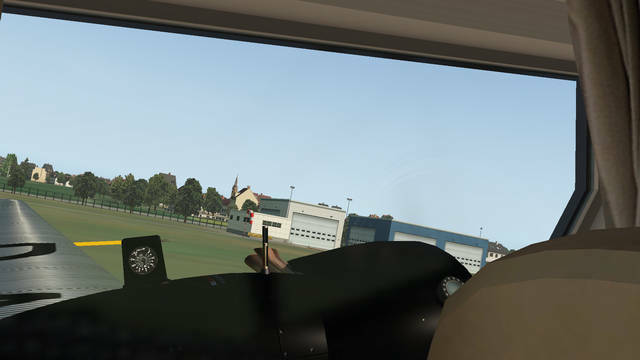 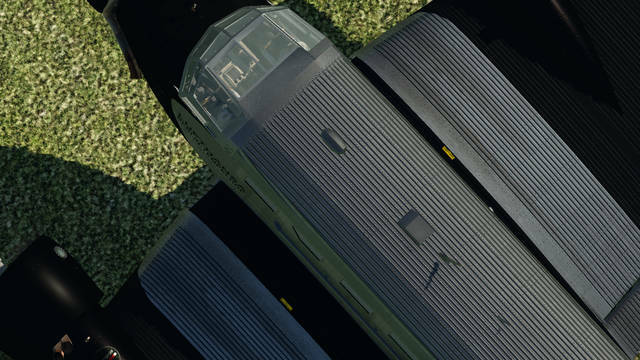 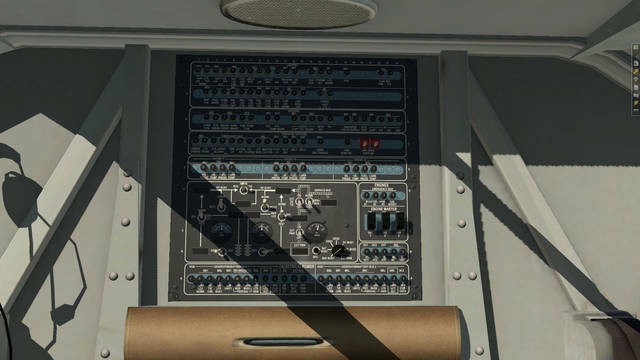 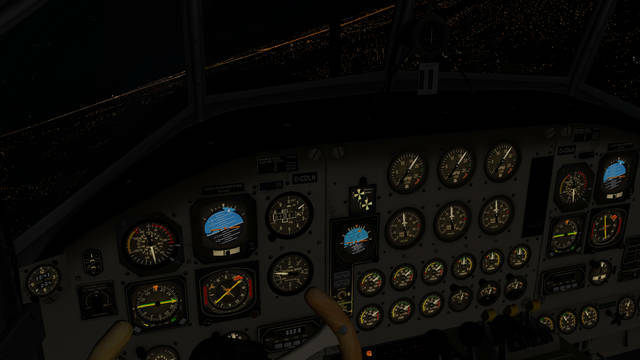 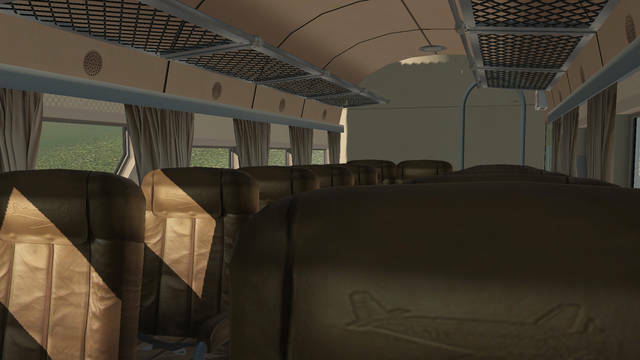 Features include a fully functional 3D cockpit, animated pilots, a highly detailed passenger cabin, internal and external lighting, two sets of engine sounds, an easy autopilot, functional GPU and animated raindrops on the aircraft windows.